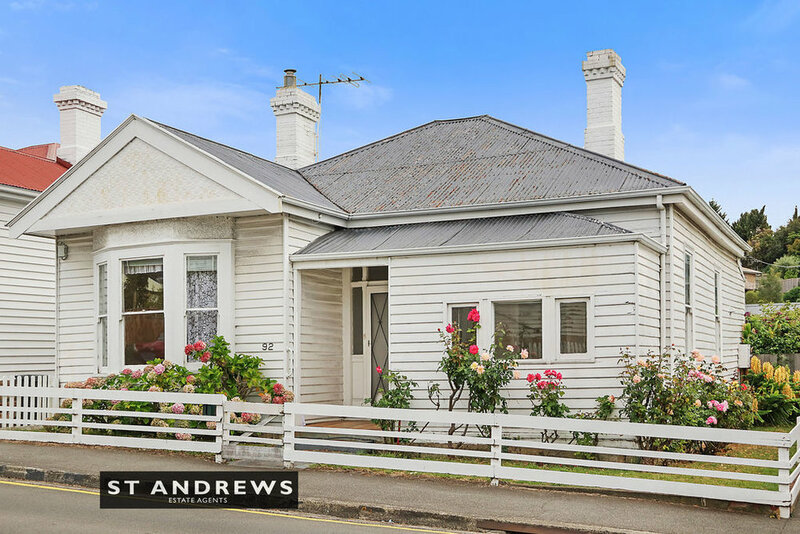 Built c1900 this handsome Federation era home occupies a prominent corner allotment within a highly sought-after location, mere steps away from the convenience of Sandy Bay’s commercial centre. 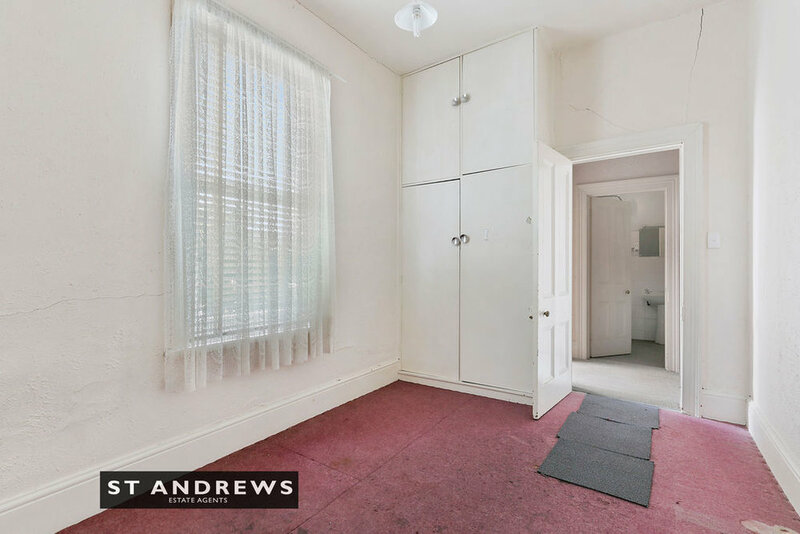 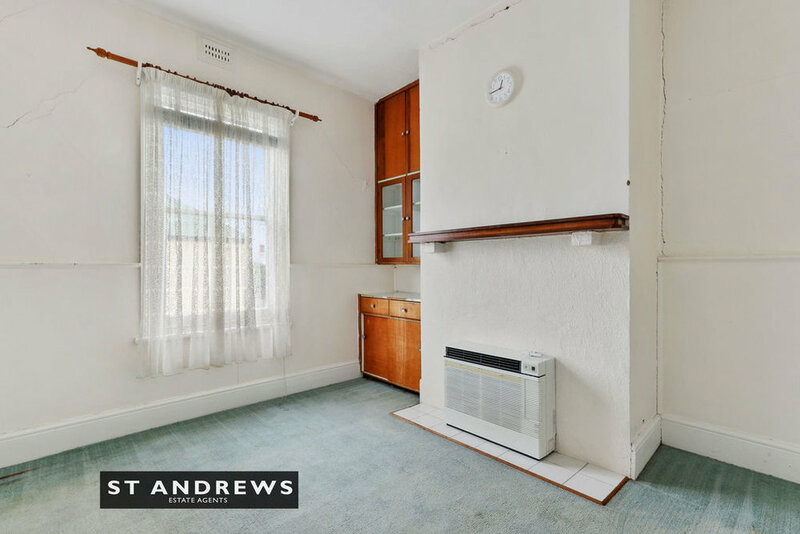 This three bedroom one bathroom single storey home occupies a near level block and is ripe for major renovation, having been occupied as student rental accommodation for years. 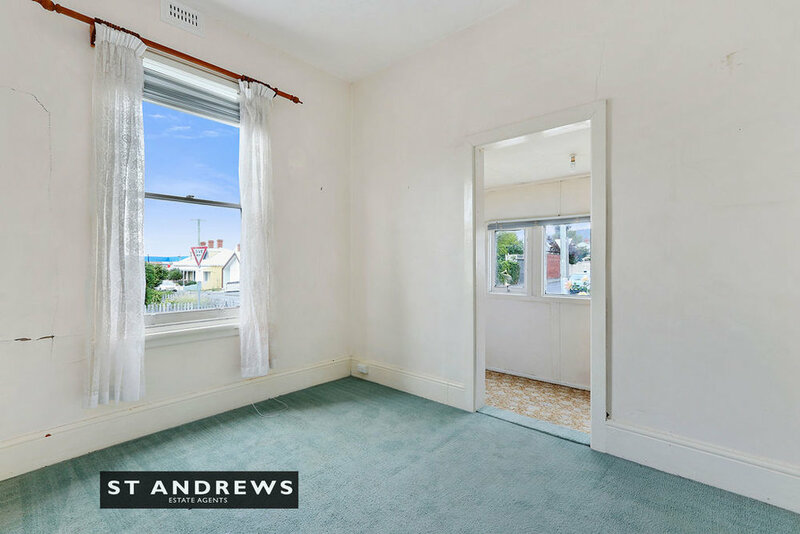 It offers outstanding scope for the new owner to make their mark on a charming home within a brilliant location and excellent orientation to natural sunlight. 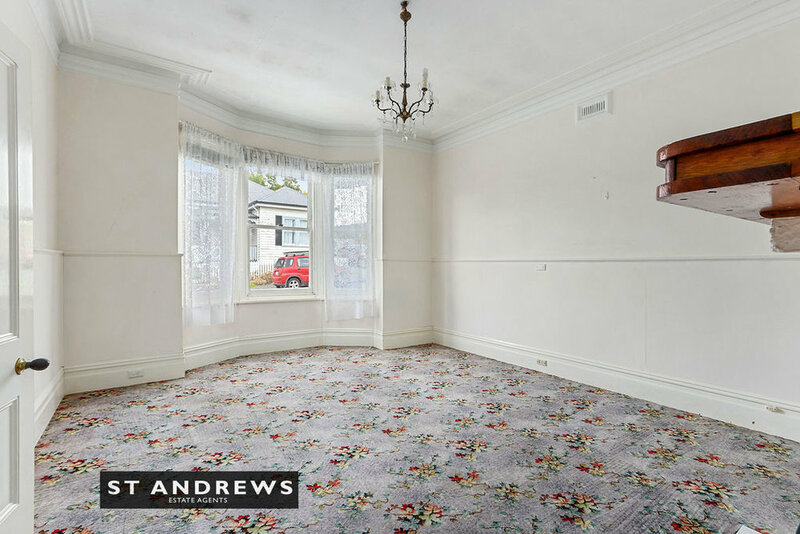 Take advantage of the exceptional lifestyle on offer in Sandy Bay and vibrant inner Hobart. 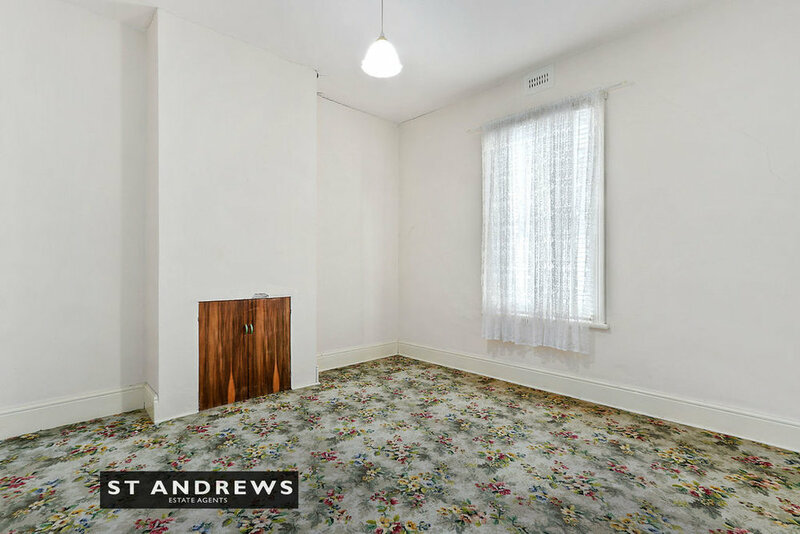 Literally, step out the door and walk to major supermarkets, local and national fashion retailers, excellent cafes, restaurants and UTAS. 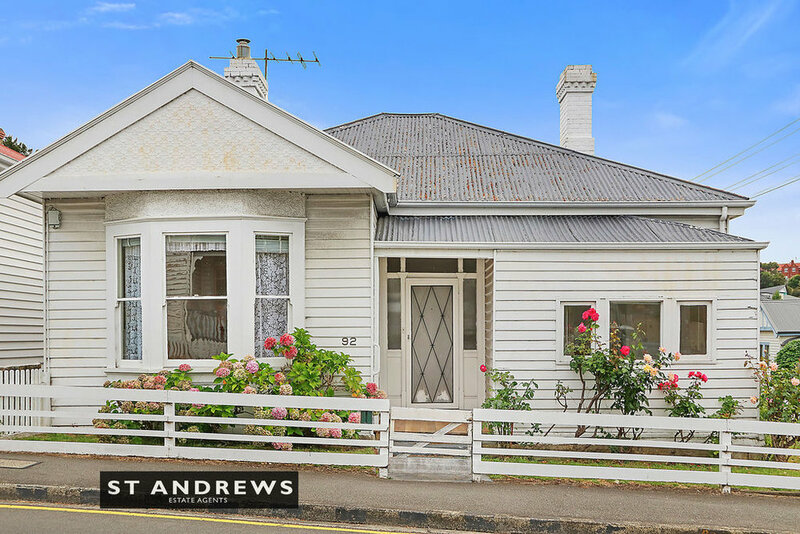 This is an exceptional opportunity to acquire a home with genuine upside in an area that has delivered strong capital growth over the decades.